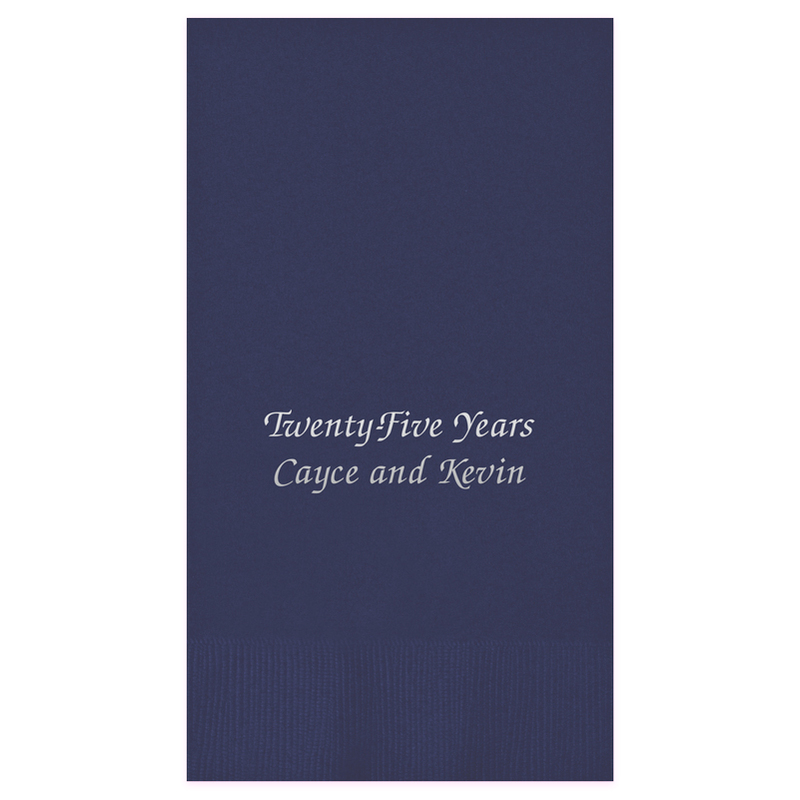 Life is a party, and Chesterfield Foil-Pressed Guest Towels will help you celebrate all of life's milestones. 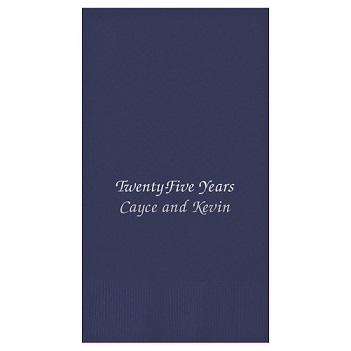 Two lines of personalization in the lettering style and foil color of your choice. 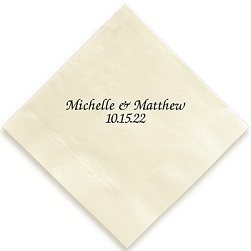 Design your look with a range of paper colors that match any theme or decor. Bordered edge. 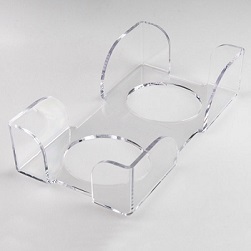 Get the CrystalClear Holder to keep 25 guest towels tidy. 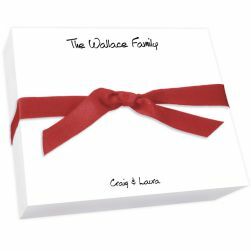 Paper Size: 4.5" x 8.5"